From Highway 75, exit West Washington and head West- right on Blanton Dr. Home down on the right with a sign in the yard. 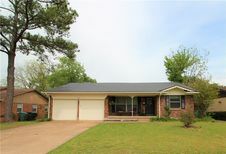 Hello, I’m interested in 1207 Blanton Drive and would like to take a look around. The details on 1207 Blanton Drive: This house located in Sherman, TX 75092 is currently pending sale for $142,000. 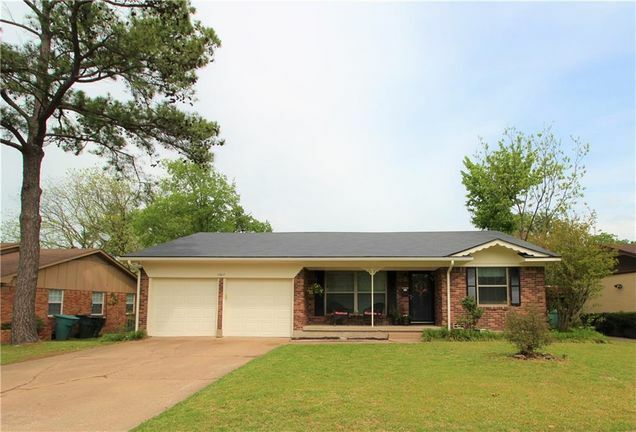 1207 Blanton Drive is a 1,326 square foot house with 3 beds and 2 baths that has been on Estately for 8 days. This house is in the attendance area of Wakefield Elementary School, Piner Middle School, Dillingham Intermediate School, and Sherman High School.